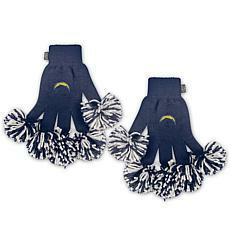 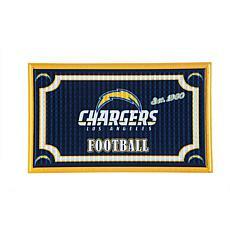 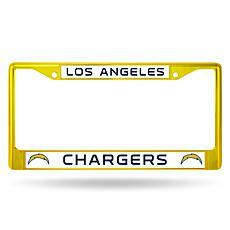 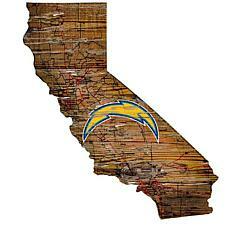 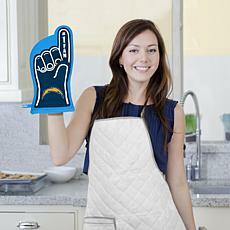 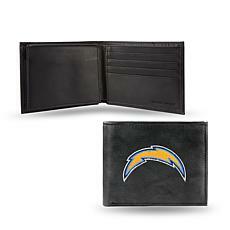 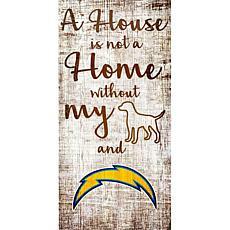 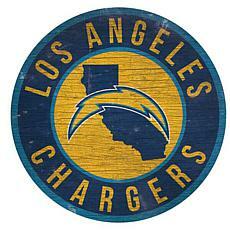 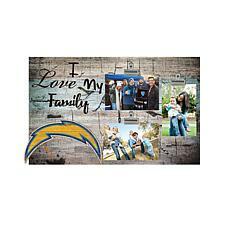 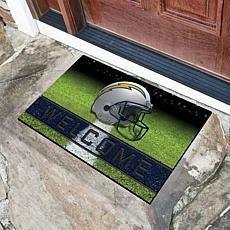 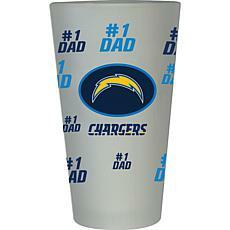 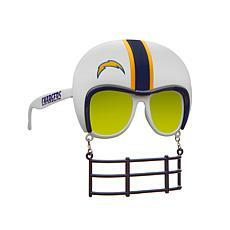 Are you a die-hard Los Angeles Charger fan? 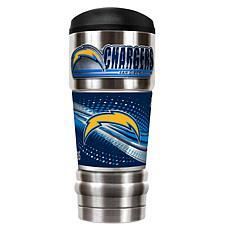 Want to show your support year-round and in and as often as you can? 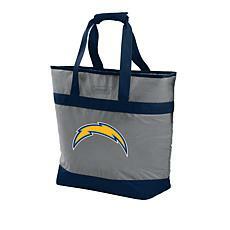 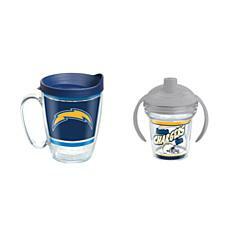 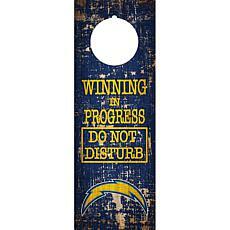 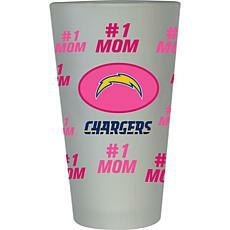 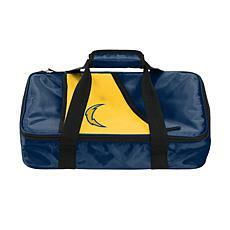 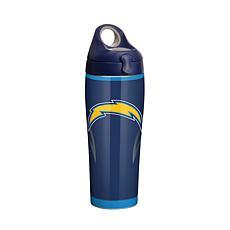 Then you can find everything from hats to tote bags that showcase the blue and yellow colors of the Chargers in their fan store. 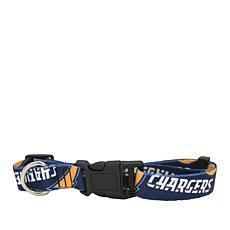 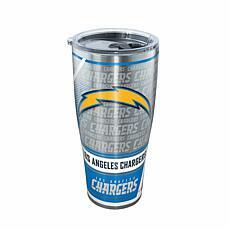 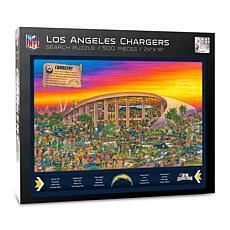 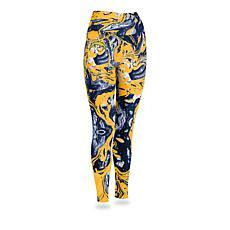 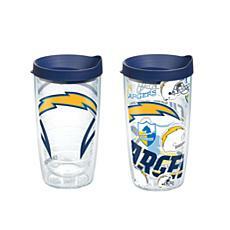 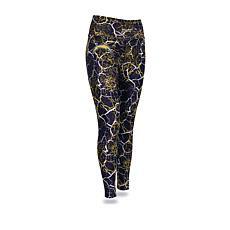 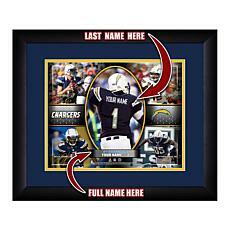 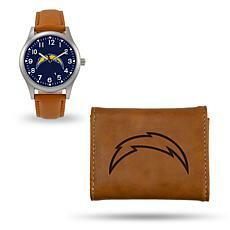 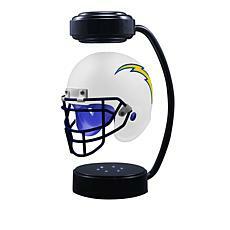 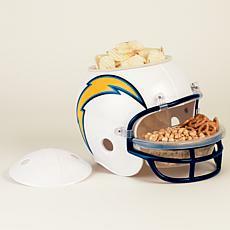 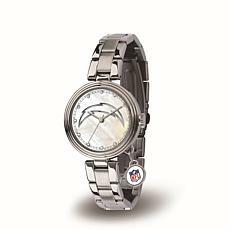 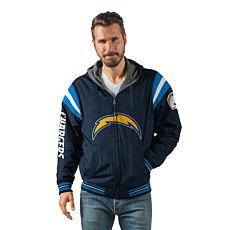 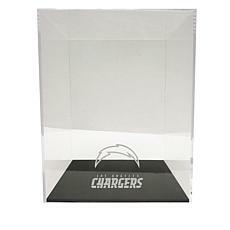 The store features merchandise that is officially licensed by the NFL Los Angeles Chargers with their logo-adorned gear. 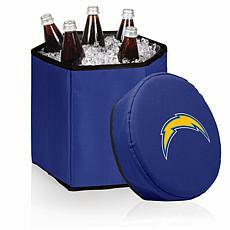 If you are hosting a tailgate party, you can bring folding chairs and tables along with logo coolers, and drinkware that will keep your beverages hot when the weather turns cold or will keep your beverage cold during the summer heat waves. 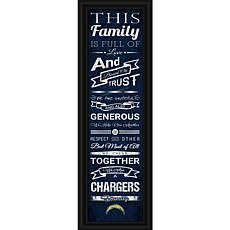 When the weather turns chilly and you are supporting the Los Angeles Chargers at an away game in the snowy North, slip on a warm jacket, wrap a blanket around yourself, and proudly display that you are a Los Angeles Chargers fan. 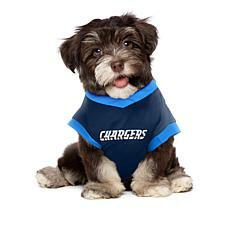 Even your pet dog can have its own doggie sweater that bears the team's logo. 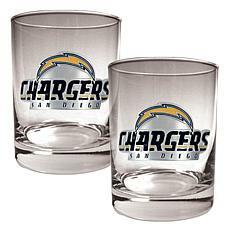 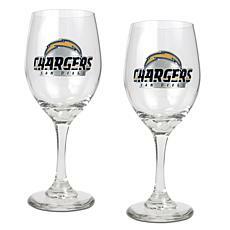 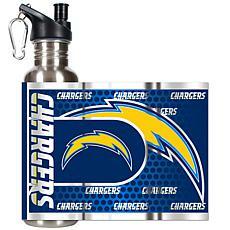 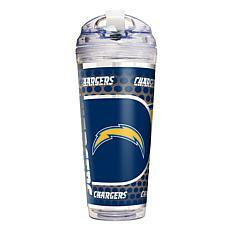 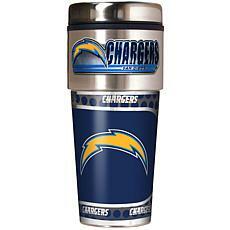 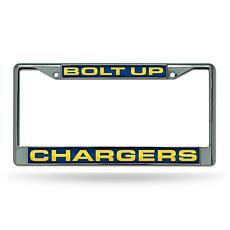 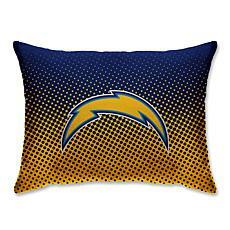 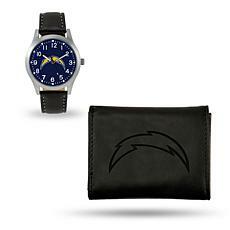 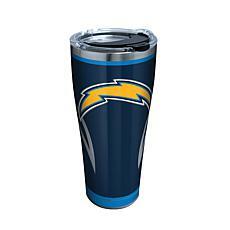 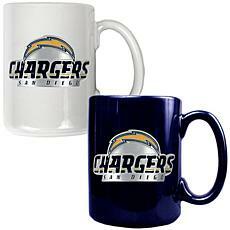 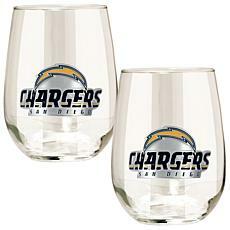 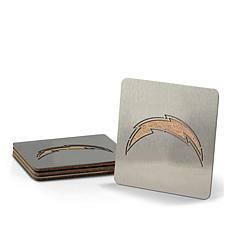 Find the perfect gift for your favorite Los Angeles Chargers fan from the large assortment of gear that is offered on HSN's Los Angeles Chargers store. 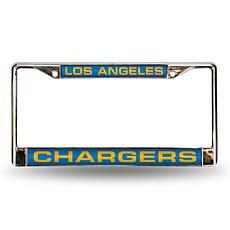 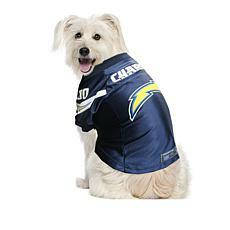 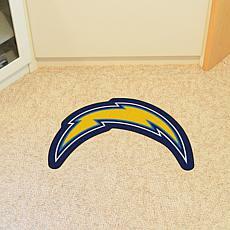 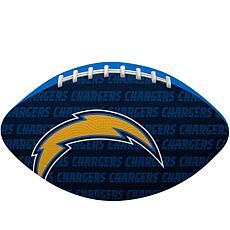 Show your support for the Los Angeles Chargers today!